Grade A Plain Packaging, Lighting Cable Included. 60 Day Warranty. 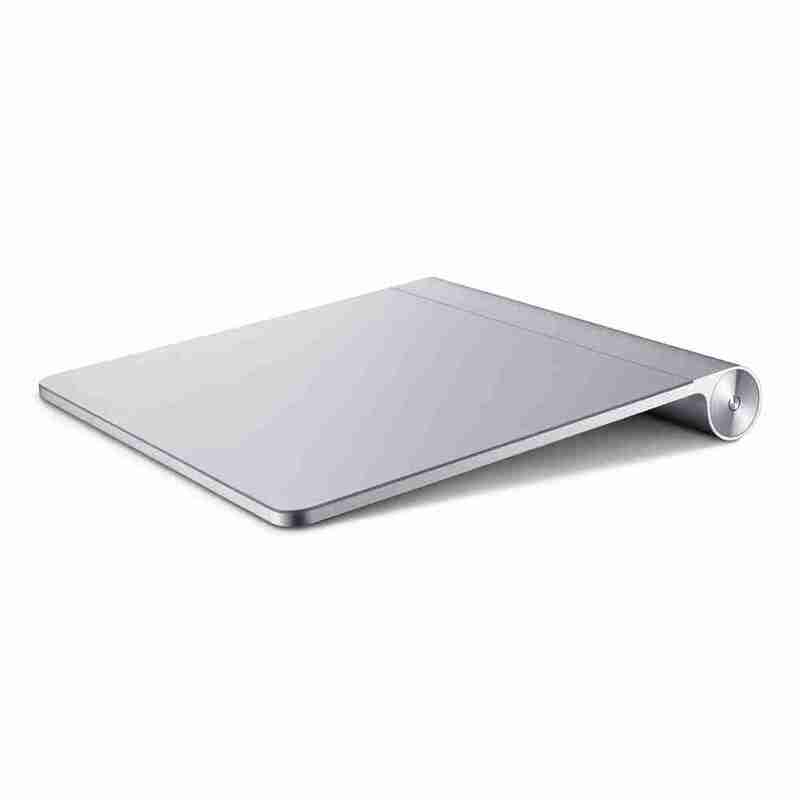 Magic Trackpad 2 is rechargeable with a built-in battery and brings Force Touch to the desktop for the first time. 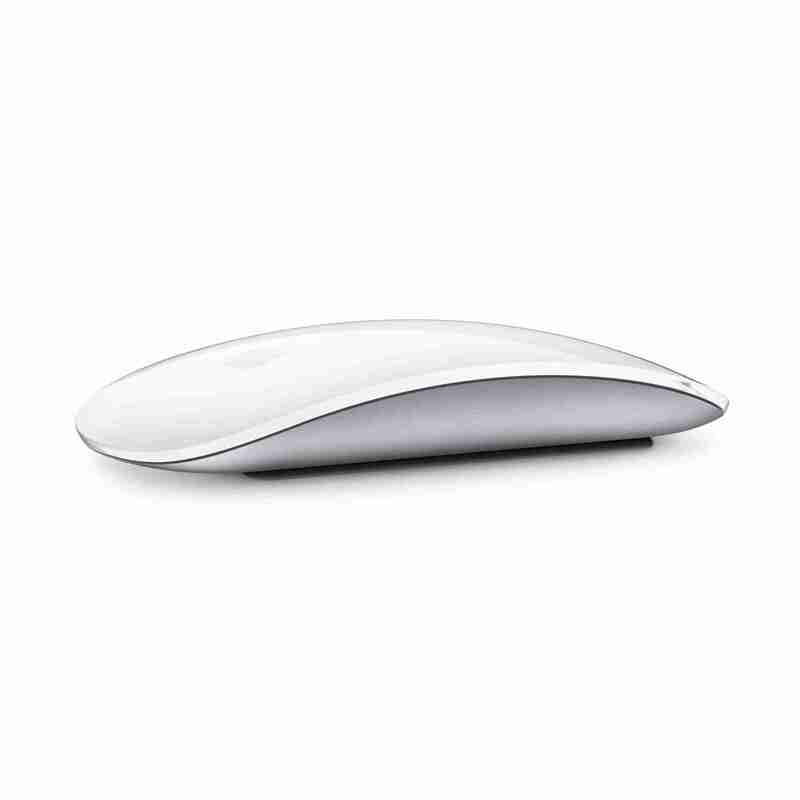 Four force sensors underneath the trackpad surface allow you to click anywhere, and detect subtle differences in the amount of pressure you apply, bringing increased functionality to your fingertips and enabling a deeper connection to your content. 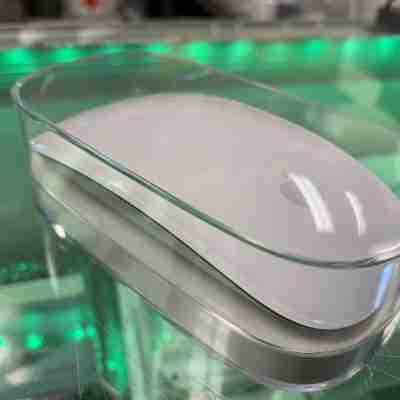 Magic Trackpad 2 also features an edge-to-edge glass surface area that is nearly 30 percent larger than the previous trackpad. This design, along with a lower profile, makes scrolling and swiping through your favorite content more productive and comfortable than ever.